Conflict, wars, migration, refugees, destruction, death… they are everyday news headlines. Tomorrow there will be world peace! Well, peace in my heart, with Jesus I pray. Herod had tried to trick the three visiting Wise Men. As they followed the star, he hoped that once they found the baby Jesus, they would return and tell him of his whereabouts. Instead, on the instructions of an Angel, they travelled home by a different route. His trick hadn’t worked. An enraged Herod was determined that no Newborn King would overthrow him. So, he sent orders to kill all newborn boys, up to the age of two years in the Bethlehem district. 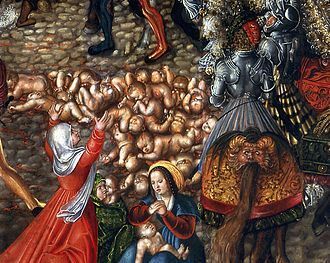 This sad event, in the hope that his soldiers would find and kill the baby Jesus, is generally referred to as the Death of the Holy Innocents; the first martyrs of the Christian Church. Joseph took his wife and the child Jesus across the border to Egypt, as the Angel had instructed and where Herod had no legal authority. The Holy Family stayed there until Herod died and then returned safely to their home. Almighty Father, the horror of our inflicted cruelty through wars causes daily death and agony; the death of innocent children and families, we often casually refer to as “collateral damage,” unimportant! Why do we continue to be so insensitive to your beautiful creation of life? 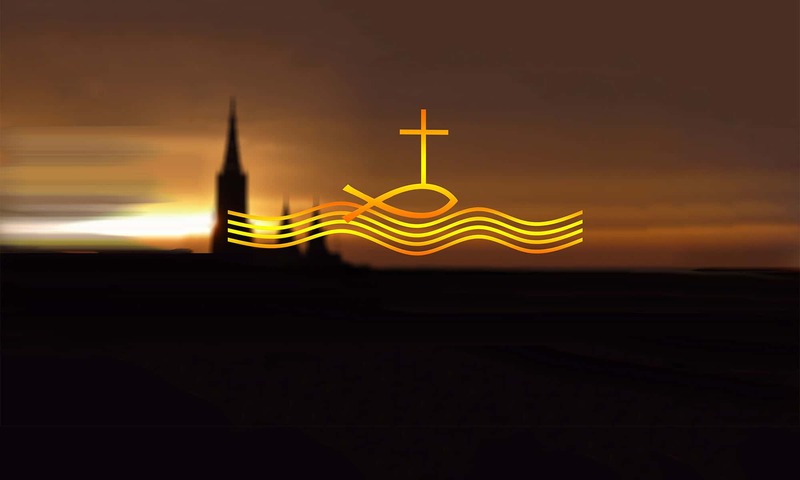 Lord Jesus, forgive us our sins and direct us to your loving and Sacred Heart. On this day in 1973, the US Supreme Court legalised abortion. Pray for the millions of Unborn Children whose lives we have terminated. CategoriesJesus' Life Stories - Duplicates TagsMatthew 2:13-21, Who are the Holy Innocents?, Why did Herod want to find the baby Jesus?, Why did Mary and Joseph flee to Egypt with the baby Jesus?